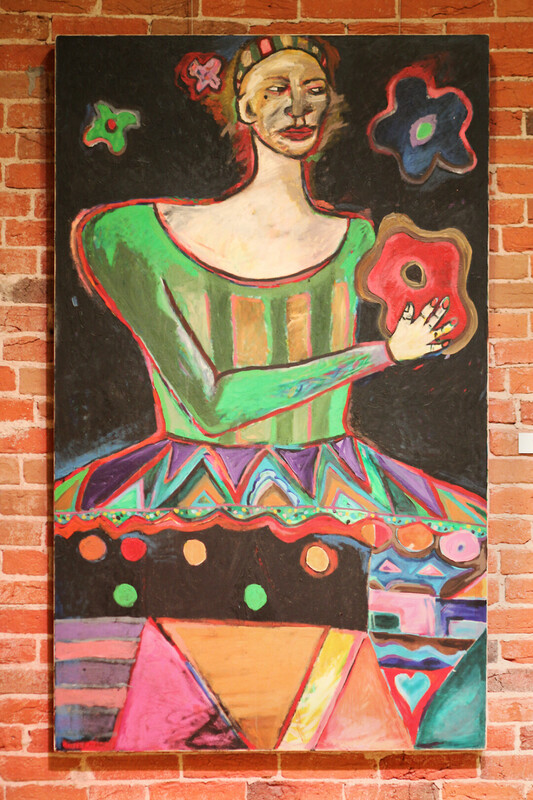 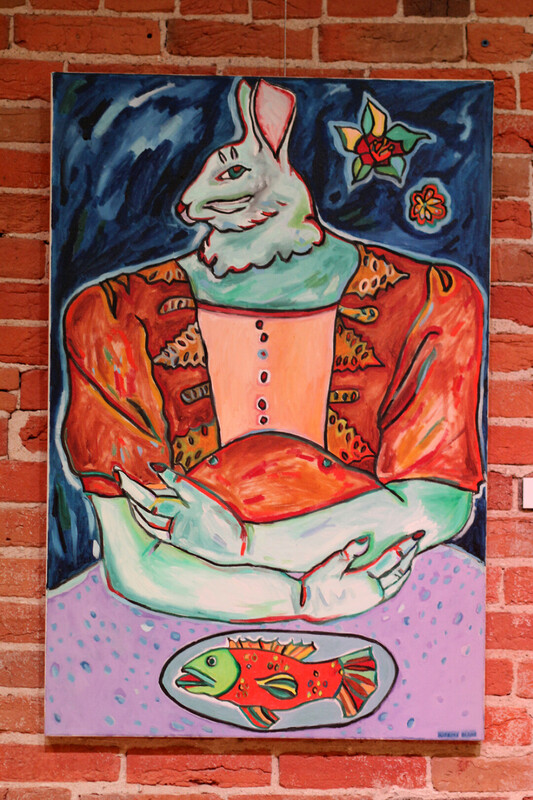 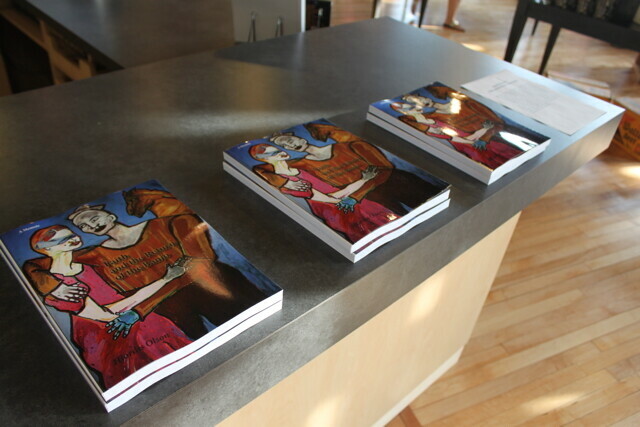 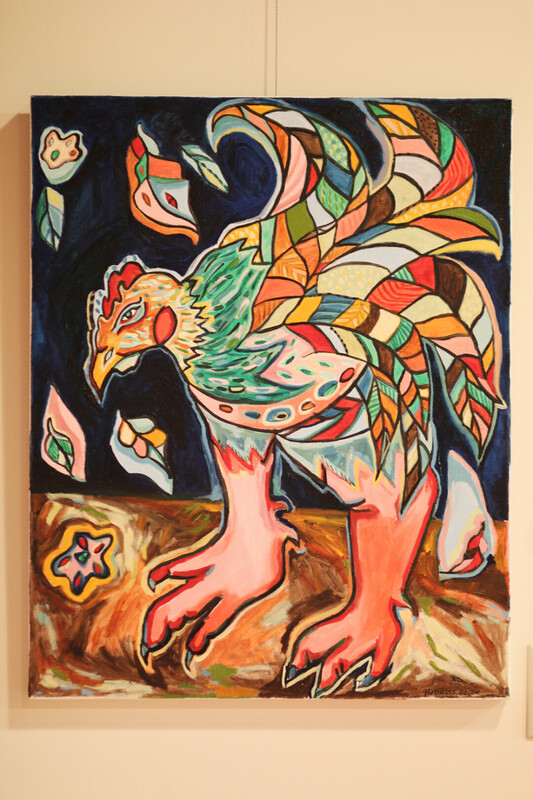 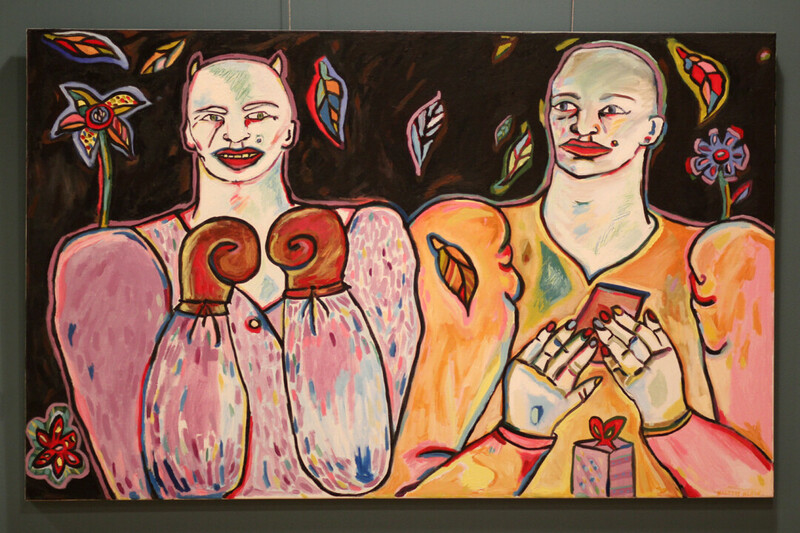 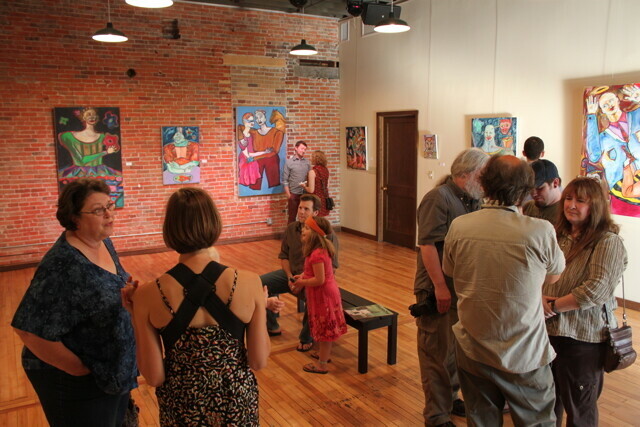 Running through August, the all-new Volume One Gallery is featuring the work of the Colfax-based painter Hjordis Olson. 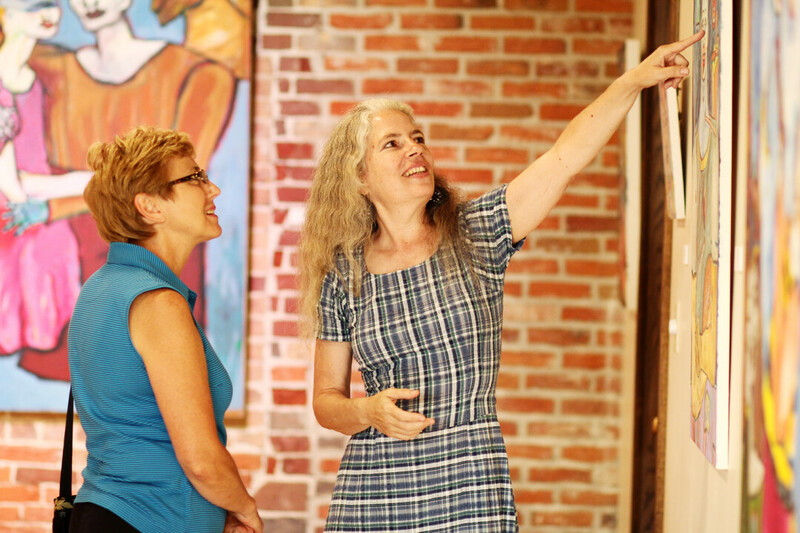 The opening reception on Friday, June 29 gave people a chance to meet Olson and see her bold and colorful work up close. 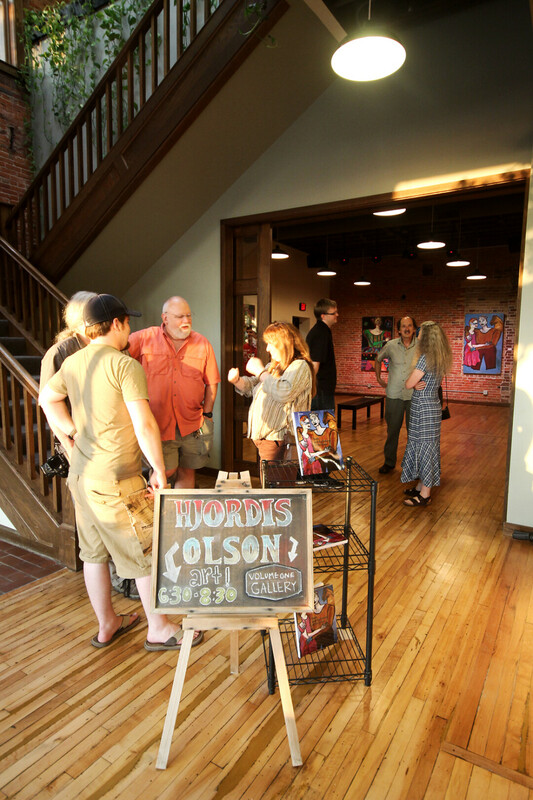 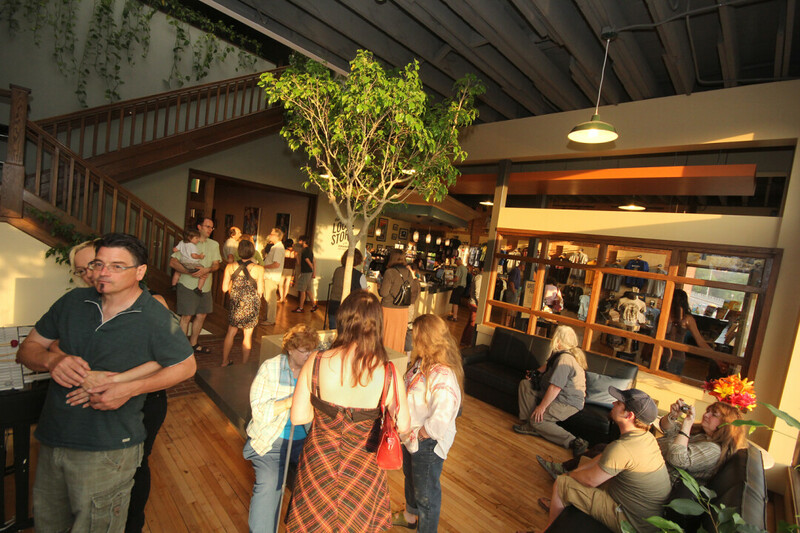 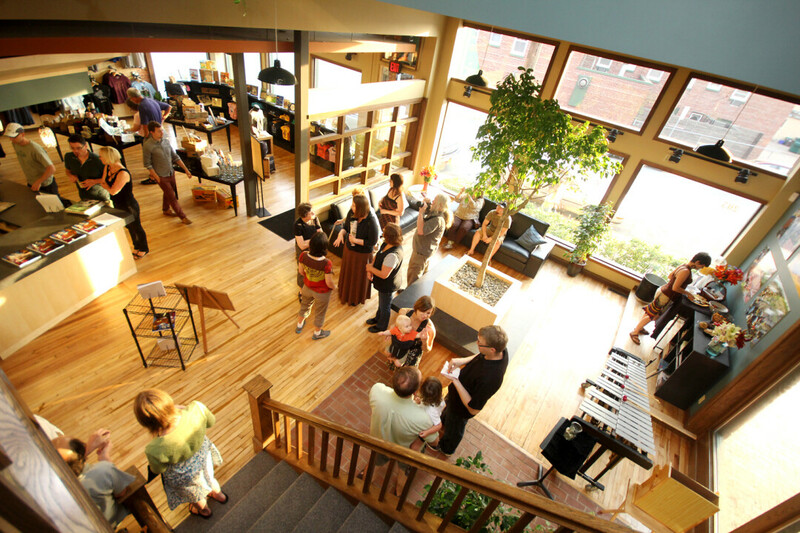 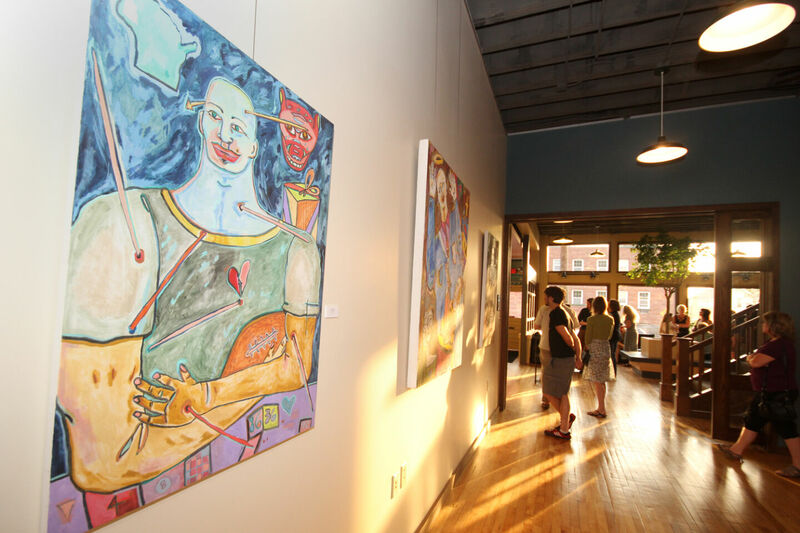 It also gave the public a chance to see the new Volume One World Headquarters, including its new gallery and revamped Local Store.